"broken beats, delicate melodies and sweeping atmospherics"
I think it's needless to say - the new Bonobo track "Ibrik" is an absolute must-hear sonic experience. The UK producer will never fail when it comes to creating the most lushful and captivating sound. 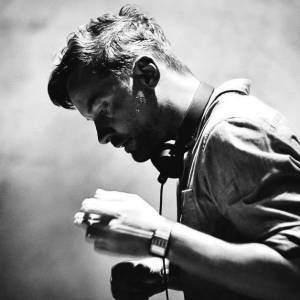 The track is Simon's first release for 2019 and come with the news of Bonobo's new mix series titled Fabric, which he crafts for London's nightclub with the same name. The mix series is called Fabric Presents and will include some more unreleased Bonobo tunes. Stay tuned!